Given that businesses can spend thousands of pounds on their paid ads in Google AdWords, it’s important you are making the most of each advert! That’s why here at GatorLeads we’ve created this guide on how to use UTM values to track which of your Google AdWord campaigns are bringing in the hottest sales-ready leads and actually converting your traffic. 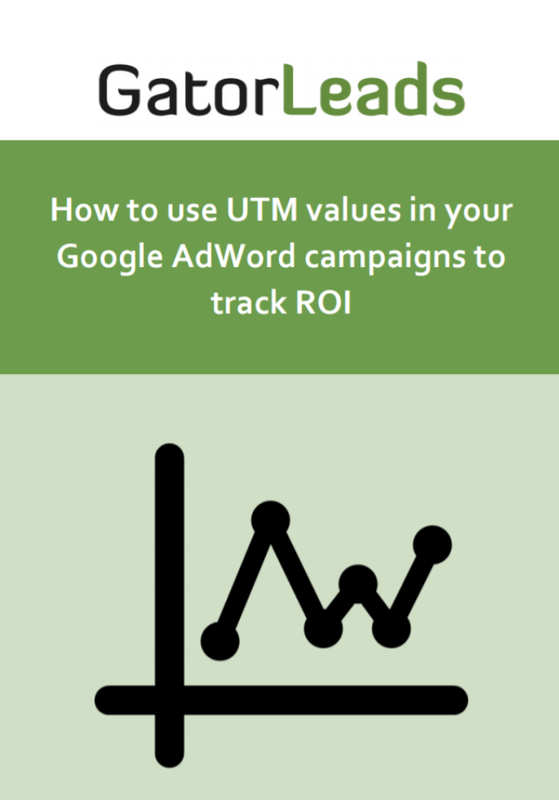 This guide will show the three methods you can use to make sure you are gaining more insights into the traffic that is coming from your PPC campaigns with UTM values.